City Council member Anna Brosche wants more transparency in city government and plans to begin addressing the issue with legislation aimed at requiring disclosure of certain activities and donations to elected officials. Our Friday First Coast Connect Media Roundtable featured Florida Times-Union reporter David Bauerlein, WJCT contributor Charles Griggs and Florida Politics reporter A.G. Gancarski. Mayor Lenny Curry presenting his budget to the Jacksonville City council with an emphasis on public safety, libraries and infrastructure improvements. 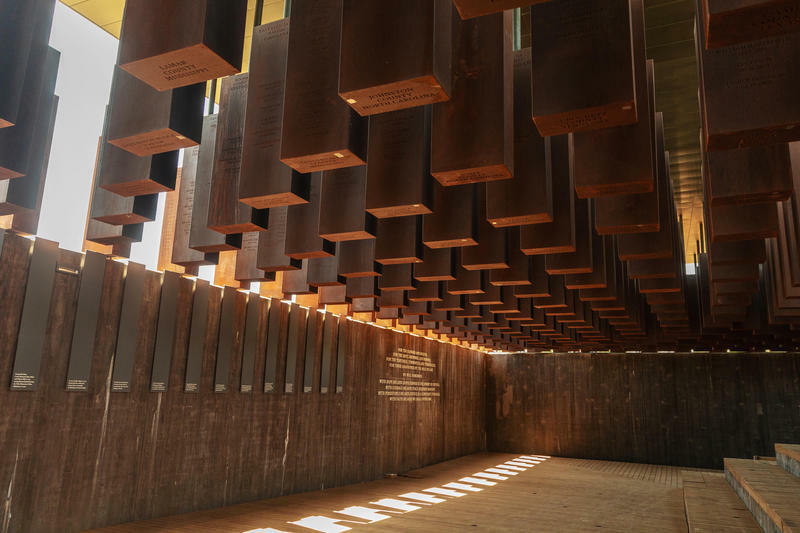 Wednesday on First Coast Connect we were joined by Jacksonville City Councilmember Anna Lopez Brosche to discuss whether Jacksonville should place a memorial to those lynched in Duval County in Hemming Park. She also talked about a potential run for mayor (01:20). 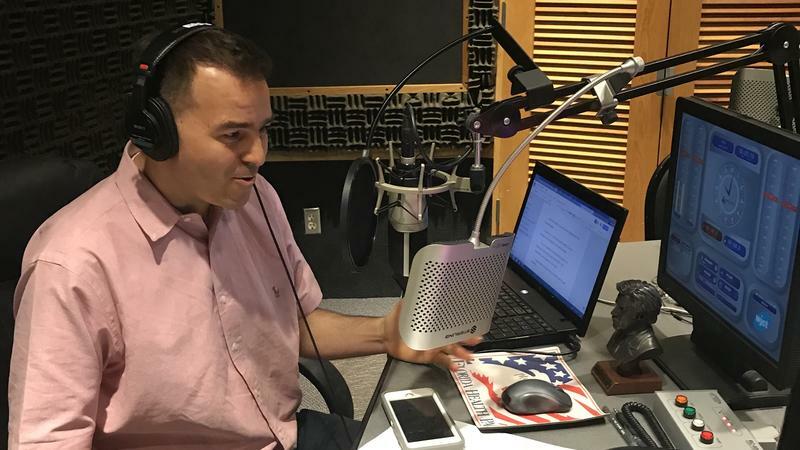 Our weekly Media Roundtable Friday on First Coast Connect featured guest host A.G. Gancarski, a Florida Politics reporter. Our panelists were Florida Times-Union reporter Dan Scanlan, Folio Weekly editor Claire Goforth and Jacksonville Business Journal editor Timothy Gibbons (01:09). 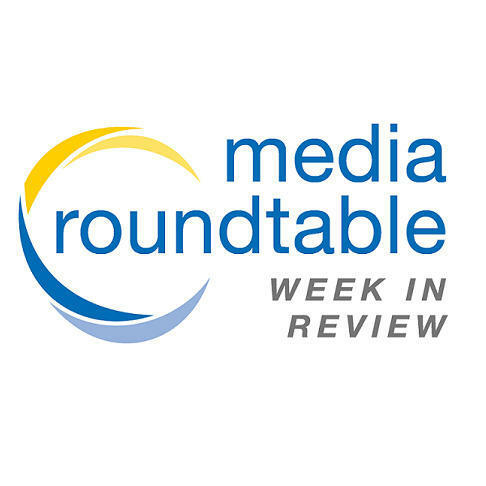 Our weekly Friday Media Roundtable on First Coast Connect featured David Bauerlein from The Florida Times-Union, WJCT contributor Charles Griggs, Folio Weekly editor Claire Goforth and Florida Politics reporter A.G. Gancarski. 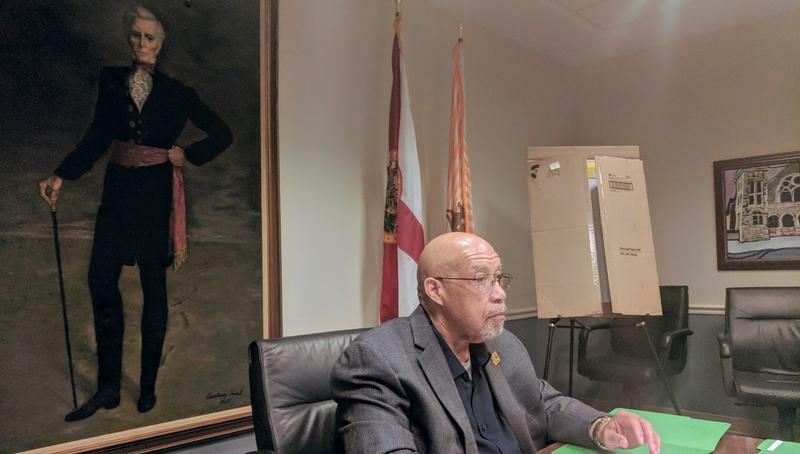 On June 19, the national anniversary celebrating of the end of slavery, Jacksonville City Council President Anna Lopez Brosche said she intends to file legislation setting up a strategy for the city to claim a piece of its painful history. In many southern cities, the celebration of the Emancipation Proclamation. 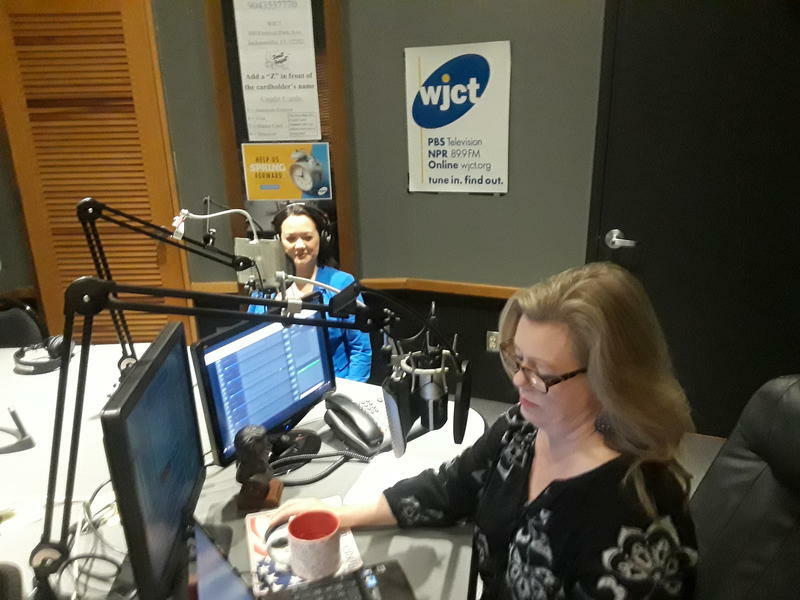 Monday on First Coast Connect with guest host Ryan Benk we heard about the Jacksonville City Council Civil Rights Task Force with Council President Anna Lopez Brosche and civil rights icon Rodney Hurst (01:19). 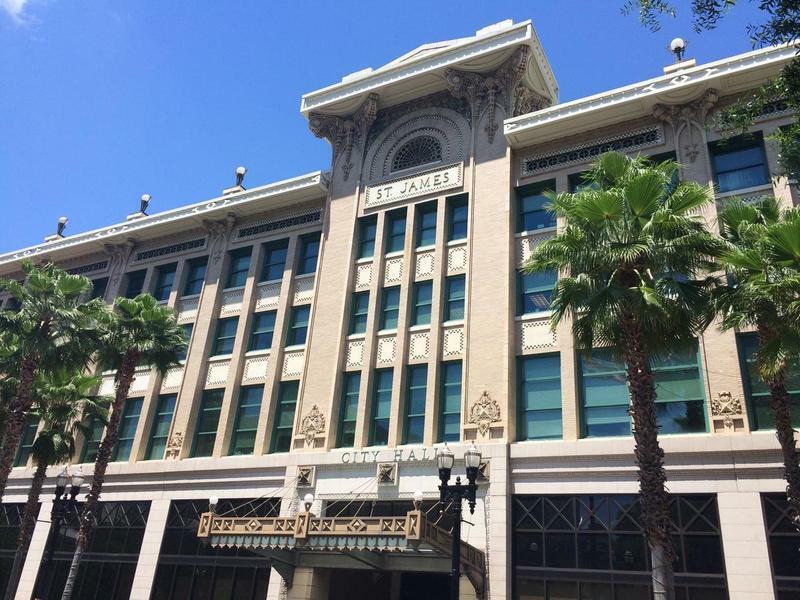 As the deadline for a city report on civil rights history approaches its late June deadline, some civil rights history task force members are urging incoming Jacksonville City Council President Aaron Bowman to allow the body to continue its work. Friday on First Coast Connect our weekly Media Roundtable included Florida Times-Union reporter Andrew Pantazi, WJCT contributor Fred Matthews, Florida Politics reporter A.G. Gancarski and WJCT reporter Lindsey Kilbride. Wednesday on First Coast Connect we spoke with Jacksonville City Council President Anna Lopez Brosche about her relationship with Mayor Lenny Curry’s administration, the future of JEA and her future political plans (01:18). Friday on First Coast Connect our weekly Media Roundtable featured David Bauerlein from the Florida Times-Union, WJCT business analyst John Burr, Folio Weekly editor Claire Goforth and First Coast Connect producer Kevin Meerschaert (01:06). We spoke with Generation W founder Donna Orender and guest speaker Shelley Diamond about next week’s big Gen W conference (46:00). 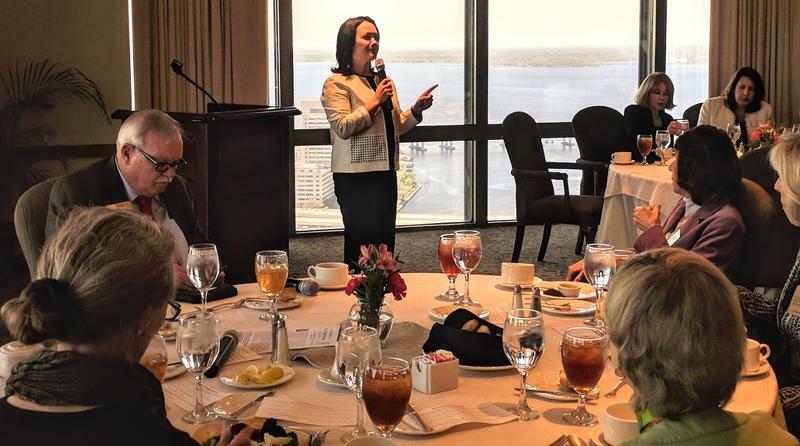 Jacksonville City Council President Anna Lopez Brosche Friday discussed her recently frosty relationship with Mayor Lenny Curry at the First Coast Tiger Bay Club. She said the city’s residents deserve a government that is both transparent and amicable. Jacksonville City Council President Anna Lopez Brosche wants to create a government-transparency task force. Brosche said despite the timing — with a contentious possible JEA sale on the table — she’s been wanting to establish something like this for months. 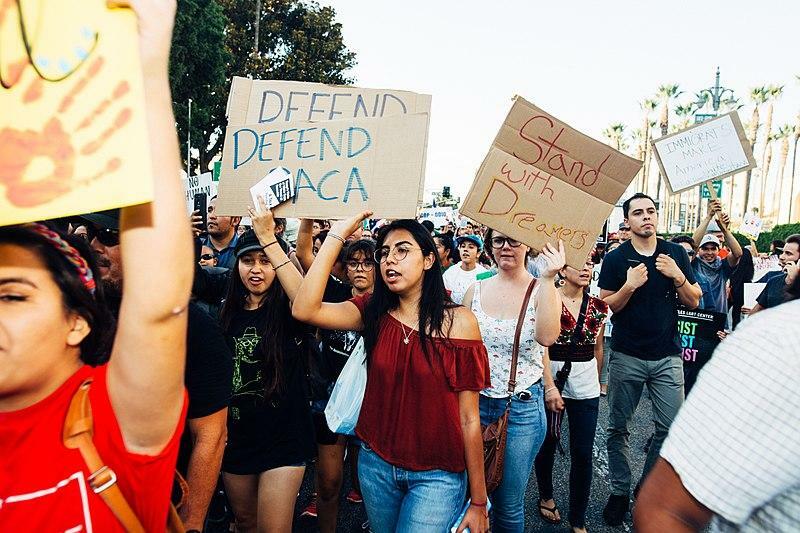 Wednesday on First Coast Connect, we spoke with Mario Decunto, who is chairman of Mayor Lenny Curry’s Hispanic American Advisory Board, about the U.S. Supreme Court’s recent ruling on DACA students and this week’s Hispanic American Leadership Awards (01:06). Our premiere edition of #realtalk hosted by WJCT contributor and board member Charles Griggs featured public safety analyst Ken Jefferson, attorney Rhonda Peoples-Waters and meteorologist Steve Smith (25:20). WJCT News Director Jessica Palombo talked about the next Beyond The Core event taking place in Arlington (40:15). Travel blogger Judy Wells told us about what it’s like to take a Carnival cruise out of Jacksonville 46:00). 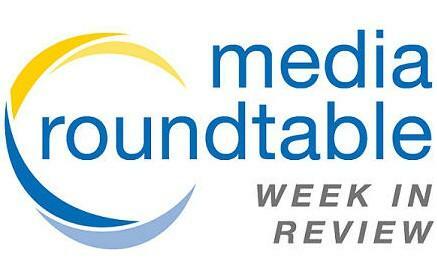 Friday on First Coast Connect our weekly Media Roundtable featured Florida Times-Union reporter Andrew Pantazi, Folio Weekly editor Claire Goforth, Jacksonville Daily Record reporter David Cawton and WJCT contributor and board member Charles Griggs (01:51). Douglas Anderson School of the Arts Principal Melanie Hammer, Executive Director of the Douglas Anderson Foundation Jackie Cornelius and former student Tanner Lane talked Saturday’s annual Extravaganza (38:49). Author Amy Chua told us about her latest book, Political Tribes: Group Instinct and the Fate of Nations (46:00).